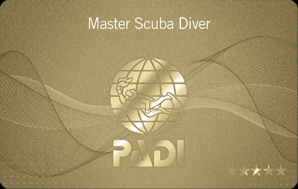 With the PADI Master Scuba Diver rating, you have reached the highest non-professional level in the PADI System of diver education. 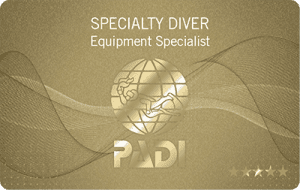 It means that you have acquired significant training and experience in a variety of dive environments. 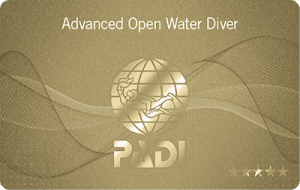 See all the speciality diver courses offered. Book on a Master Scuba Diver course today and receive a Thermalution Compact heated vest (RRP $795) FREE! This value-packed Master Scuba Diver promotion includes the PADI Rescue Diver course, Emergency First Response and 5 Speciality courses of choice. Promotion price includes PADI Rescue Diver and Emergency First Response (EFR) courses. 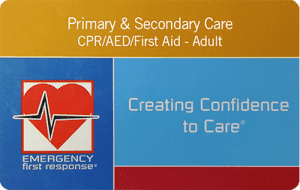 Tec 40 speciality - an additional course fee of $350 applies. 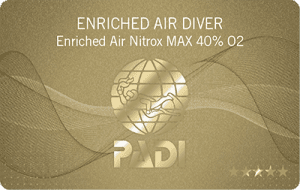 If you select the Tec 40 speciality, then you must also include Enriched Air and Deep speciality as part of the course options. Promotion price is course and training cost only and does not cover any equipment rental or gear hire cost. All courses must be completed within 12 months of booking. And, of course, you will receive the Thermalution Compact heated vest (RRP $795) free!